The team have published a paper that outlines positve feedback from using body cameras in an inpatient setting. “I am fully in support of the technology being used permanently in the future." The study reported that in the course of its focus groups, examples were given by staff where they felt the use of BWCs may have changed behaviour such as when a female patient kicking a door stopped when was told she was being filmed or a gentleman who had a habit of hitting staff stopped when the cameras were on. 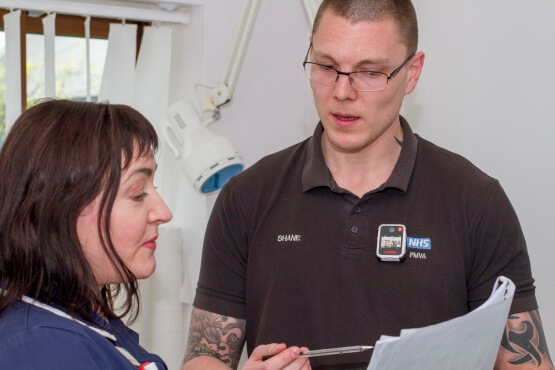 Patients themselves described what they considered were the benefits of staff wearing BWCs which included: "better treatment for patients, respectfor staff, accurate recording andclarifying situations in the face ofpossible unjust accusations." 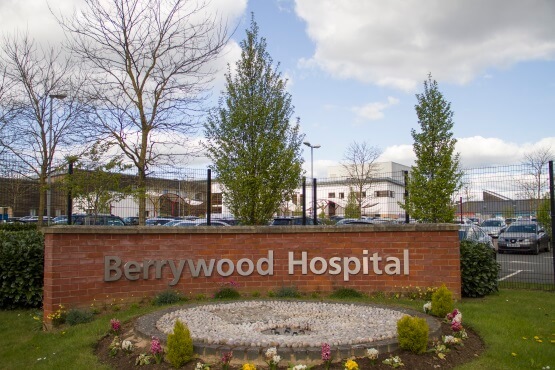 The study also found that the level of violent incidents and instances of use of emergency restraints reduced on three of the wards as compared to thesame time last year. There were also no complaints regarding restraints during the pilot period of BWCs compared to two, in the same period a year earlier. 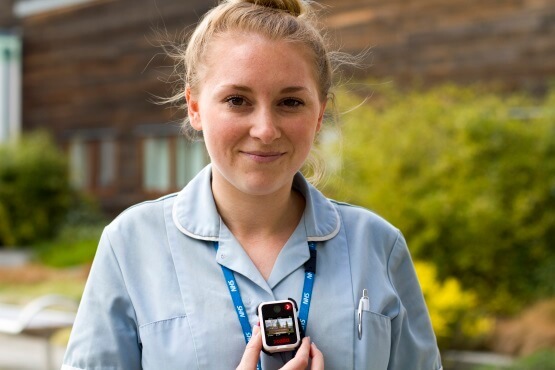 In the last year the team at Berrywood have rolled out Calla body cameras to an entire ward to see the difference every nurse wearing a camera makes. Could body cameras make a difference in your trust? Fill in the form below to get in touch.